The right protection for each property. 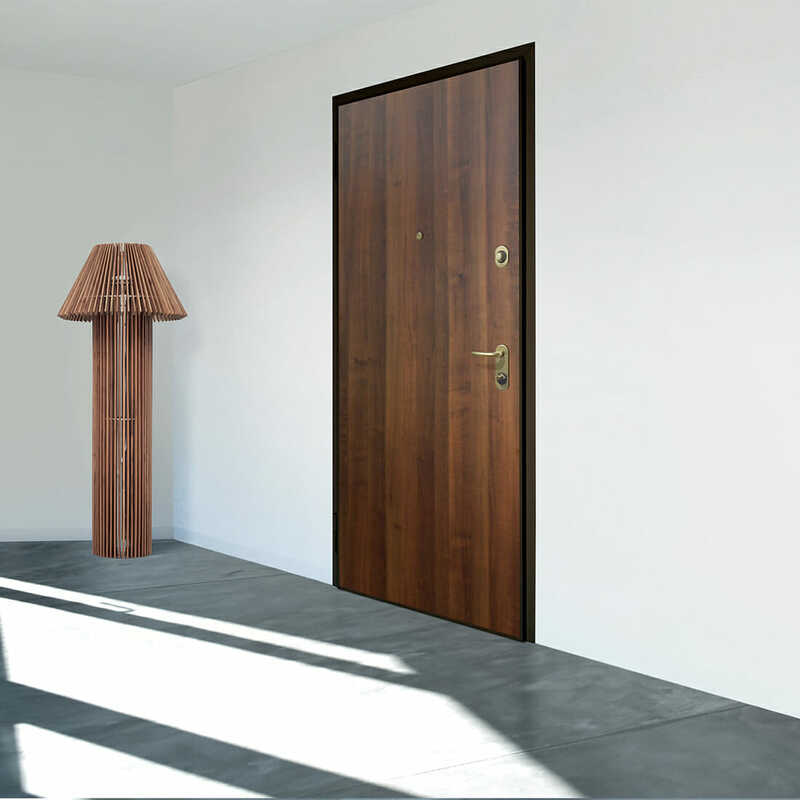 Bauxt Professional line is a complete series of armoured doors meeting every security and style requirement, ranging from Class 3 to Class 5, the highest class available for the domestic market. Thanks to its extreme manufacturing exibility, Bauxt can offer perfect results also for non-standard projects, requiring the highest level of skill and experience, such as renovations, restorations, redevelopments and special bespoke solutions.